Nukulaelae is an atoll that is part of the nation of Tuvalu, and has a population of 324 (2012 census) the largest settlement is Pepesala on Fangaua islet with a population of 247 people (2012 census). It has the form of an oval and consists of at least 15 islets. The inhabited islet is Fangaua, which is 1.5 kilometres (0.93 mi) long and 50 to 200 metres (160 to 660 ft) wide. The easternmost point of Tuvalu is Niuoko islet. The Nukulaelae Conservation Area covers the eastern end of the lagoon. A baseline survey of marine life in the conservation zone was conducted in 2010. The junior school is Faikimua Primary School. In 1821 Nukulaelae was visited by Captain George Barrett of the Nantucket whaler Independence II He named the atoll ‘Mitchell’s Group’. Christianity first came to Tuvalu in 1861 when Elekana, a deacon of a Congregational church in Manihiki, Cook Islands became caught in a storm and drifted for 8 weeks before landing at Nukulaelae on 10 May 1861. 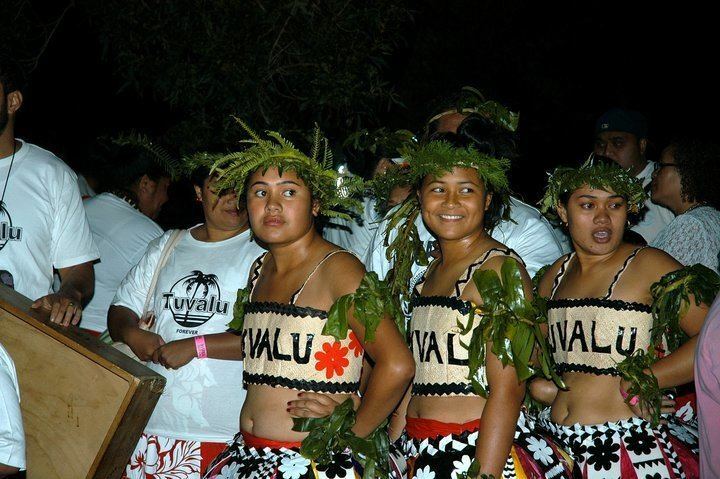 The population of Nukulaelae in 1860 is estimated to be 300 people. For less than a year between 1862–63, Peruvian ships, engaged in what became to be called the "blackbirding" trade, came to the islands seeking recruits to fill the extreme labour shortage in Peru, including workers to mine the guano deposits on the Chincha Islands. While some islander were voluntary recruits the "blackbirders" were notorious for enticing islanders on to ships with tricks, such as pretending to be Christian missionaries. 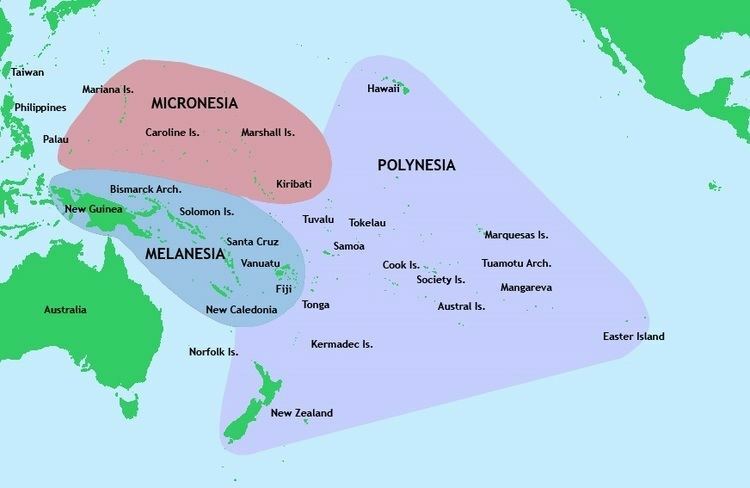 About 200 were taken from Nukulaelae as immediately after 1863 there were fewer than 100 of the 300 recorded in 1861 as living on Nukulaelae. In 1865 a trading captain acting on behalf of the German firm of J.C. Godeffroy & Sohn obtained a 25-year lease to the eastern islet of Niuoko. For many years the islanders and the Germans argued over the lease, including its terms and the importation of labourers, however the Germans remained until the lease expired in 1890. In 1896, HMS Penguin spent two days at Nukulaelae carrying out a scientific survey of the atoll. Nukulaelae Post Office opened around 1923. 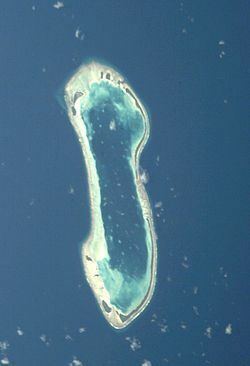 The atoll was claimed by the United States under the Guano Islands Act from the 19th century until 1983, when claims to the atoll were ceded to Tuvalu. Nukulaelae is one of the eight constituencies in Tuvalu. Unlike the other seven, it elects just one Member of Parliament, rather than two. Following the 2015 general election, its current representative is Namoliki Sualiki who was elected unopposed. He was first elected in 2006, defeating the then incumbent Bikenibeu Paeniu. Henry Faati Naisali (12 August 1928 – 29 October 2004) AO, CMG, MBE, was appointed Financial Secretary of the British Colony of Tuvalu in 1976. He was elected to represent Nukulaelae in the House of Assembly of the British Colony of Tuvalu in 1977. Naisali was elected to the Parliament of Tuvalu in 1981. He was appointed finance minister and deputy prime minister in 1985. Naisali was the Director of the South Pacific Bureau for Economic Co-operation from January 1986 to September 1988; he continued as Secretary General of the Pacific Islands Forum until January 1992. Bikenibeu Paeniu (1956-) represented Nukulaelae in the Parliament of Tuvalu from 1989 to 2006 and served two terms as Prime Minister of Tuvalu (1989-1993) & (1996-1999).